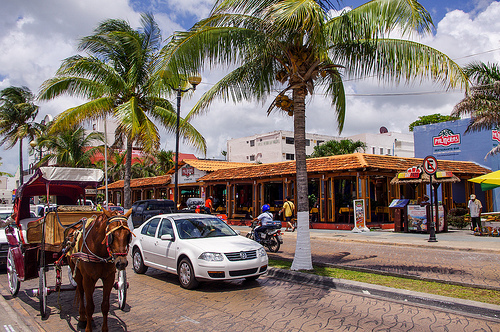 Have you visited Cozumel? We have. Our first visit was aboard Carnival Sensation on a 5-day Western Caribbean cruise; our second stop was aboard the larger Carnival Glory on a 7-night Western Caribbean cruise; and our third call was aboard Carnival Paradise on another 5-day cruise. 2. After getting off the ships, it was a short walk to the shopping area where just about anything could be found - jewelry, craft, souvenirs, Tequila (for those who drink), cigars, great restaurants and friendly people. Yes, this Mexican hot-spot has grown into a mega Caribbean cruise port of call. The island sits in the Caribbean Sea and is located off the eastern coast of the Yucatan Peninsula. 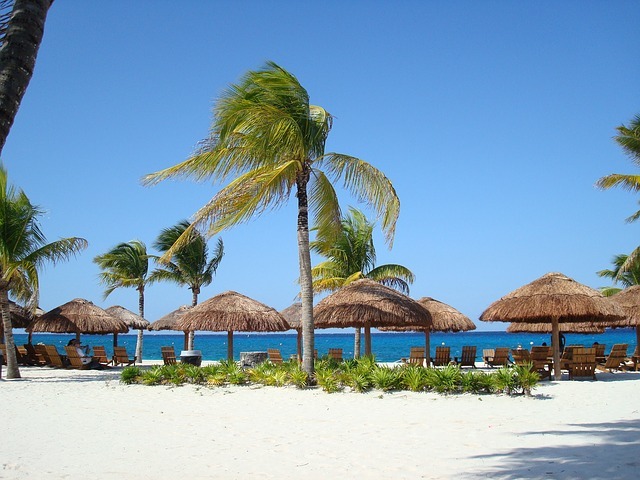 Cozumel is world famous for great coral reefs, snorkeling and deep-sea fishing. Tourists make this island a popular, Mexican cruise stop. In addition to many people traveling to this Mexican jewel for snorkeling or diving, it is said that over 1 million visitors go ashore via an inclusive Caribbean cruise every year. 3. Puerto Maya which is just beyond the International Pier. There are days when too many ships dock at the piers and others are forced to anchor out at sea and ferry the guests to land via "tenders" (smaller boats used to carry cruise passengers to and from cruise ships). Why do so many Caribbean cruise lines visit this port of call? Simple. This Mexican island has a lot to offer its visitors. The island's official language is Spanish. However, many people speak English. In fact, it is fun to try out your Spanish with the natives, who are largely Mayan descendants. You will get a complimentary smile for attempting to speak their native language. Getting around is quite easy. You can walk into town from Punta Langosta or you may choose to take a taxi. The walk is about 30 minutes and if you are not afraid of the heat, it is actually a good stretch of the legs. Like all other Mexican cities, the island's currency is the Peso. However, the US Dollar is gladly accepted everywhere. Note: On our last family Caribbean cruise visit, the exchange rate was 50 pesos = US$1. You should get a good bang for your US bucks. As noted before, the island is world renowned for its coral reef system, snorkeling and deep-sea fishing. Of course these three offerings open the door for many excursions on the island. 1. 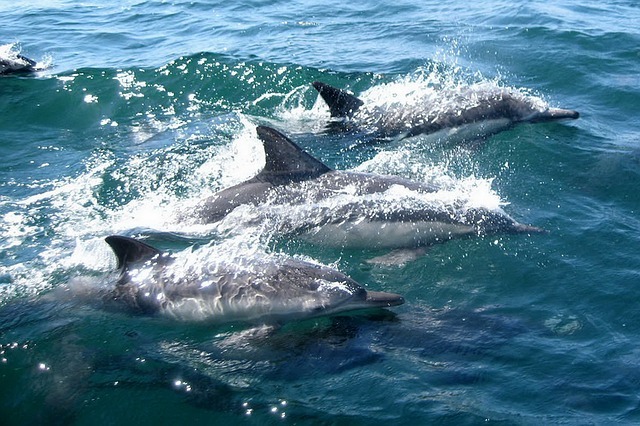 FAMOUS DOLPHIN SWIMS - Swim and snorkel with the dolphins. This should last about 1 hour. Cost - About $100 per person. 2. GLASS BOTTOM BOAT TOUR - Explore the world below the surface. Lasts about 3 hours. Cost - About $55 per person. 3. SERENITY NOW AT THE BEACH CLUB. Cost - About $36 per person. 4. TRIMARAN SNORKEL EXCURSION. Lasts about 3 hours. Cost - About $56 per person. 5. SCUBA - NIGHT DIVE FOR EXPERIENCED DIVER. Lasts about 2hours. Cost - About $49 per person. 6. SCUBA - ONE TANK DIVE FOR CERTIFIED DIVERS (SNORKELERS WELCOME). Lasts about 3 hours. Cost - About $46 per person. 7. ROUGH, TOUGH AND FUN - GUIDED JEEP TOUR OF COZUMEL'S BEACHES AND JUNGLES. Lasts about 5 hours. Cost - About $90 per person. 8. DUNE BUGGY SAFARI - Lasts about 7 hours. Cost - About $91 per person. 9. PARASAILING - Lasts about 30 minutes. Cost - About $71 per person ($119 for Tandem). Cost - $57 per person. 11. Would you like to get married in Cozumel? You may be able to find a BEACH WEDDING PACKAGE for about $1,850. 12. GOLF TRIPS - 18 HOLES ON A BEAUTIFUL COURSE - about 4hours. Cost - About $142 per person. 13. Tour Mayan Ruins in Tulum. Hint: This tour is costly and may last several hours (about 6 1/2). It may be best to visit Tulum on a direct visit to Cozumel. If you choose to visit Tulum while on your Caribbean cruise, you will pay less for the more people in your group. Cost - Tours cost about $96 per person. Yes, there are several beaches to choose from. If you want something remote, try the east coast beaches. For more fun and activities, the west coast beaches are alive with beach clubs and much to do. The downtown area is complete with multiple boutiques, stores, restaurants, bars, craft shops and many other retail places. There is also a shopping center at Puerto Maya and a multi-story mall at Punta Langosta. Hint: Be respectful and kind to the vendors and you will land some good deals. As noted above, you will find high quality jewelry, as well as diamonds, onyx carvings, silver-ware, watches, duty free items, Cuban cigars, leather goods and reasonably priced Mexican crafts and simulated Mayan artifacts for sale. What about Food in Cozumel? You cannot visit this Mexican port of call without trying some authentic Mexican and even Mayan meals. If you ever go, ask for "Pancho's Backyard". Share your experience with us when you get back. Are you ready to visit Cozumel? It promises to be great fun! Below are samples of available itineraries to this hot Mexican port of call. 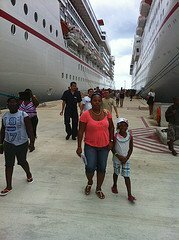 The top Caribbean cruise lines visit this port, so you will find a family cruise vacation deal that everyone will love. In searching for cruises to Cozumel, select "Western Caribbean" as your destination. 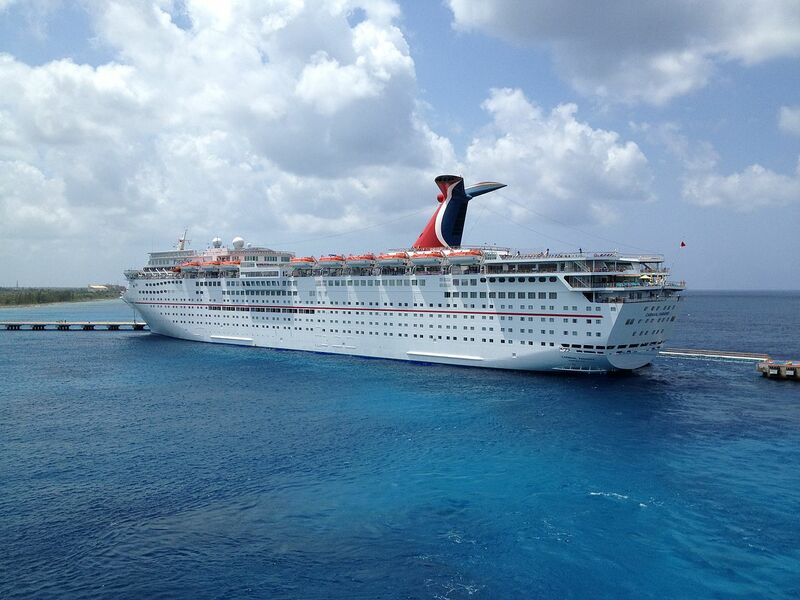 Carnival offers 4-day, 5-day and longer cruises from several U.S. ports. Norwegian offers 7-day cruises to this port and others. Princess offers 5-day and longer cruises. Royal Caribbean offers 5-day, 7-day and longer cruises. With so many choices, there is no reason not to find an inclusive family Caribbean cruise stopping at this favorite Mexican port of call. It is time book! Visit our own booking page to find your ideal family cruise vacation.